The treatment of most systemic (so-call “extra-glandular manifestations”) involves a hierarchy of treatments, starting with those appropriate for milder disease and ending with those for more severe disease. 1. Arthritis is initially treated with hydroxychloroquine with or without non-steroidal anti-inflammatory agents. More severe arthritis may require low-dose corticosteroids, methotrexate, leflunomide, TNF antagonists, or rituximab. 2. Fatigue is generally treated in a multidisciplinary fashion, with attention to concomitant depression, fibromyalgia, and sleep disorders. Hydroxychloroquine is often prescribed, but has not been formally tested for this indication. Most studies have shown reduction in the ESR and immunoglobulin levels with hydroxychloroquine therapy, but the clinical impact of this is uncertain. Rituximab showed some benefit in reducing fatigue in a randomized clinical trial. 3. Renal involvement. Distal renal tubular acidosis is treated with alkali (bicarbonate or citrate salts) to control the acidosis and present the formation of renal stones. In patients with impaired renal function or significant proteinuria, a renal biopsy should be performed. The finding of tubulointerstitial nephritis or glomerulonephritis should prompt treatment with a course of corticosteroids as the first line of therapy. The role of long-term steroid-sparing immunosuppressive agents has not been defined. Cryoglobulinemic glomerulonephritis related to SS has a poor prognosis and requires more intensive therapy, often corticosteroids with cyclophosphamide or rituximab. 4. Interstitial lung disease in SS tends to be mild and does not require treatment if there is no significant impairment in forced vital capacity (i.e. >75%) or diffusion capacity (>65%). Corticosteroids are the first-line treatment and may suffice for lymphoid interstitial pneumonia or organizing pneumonia patterns of involvement. Azathioprine, mycophenolate and cyclophosphamide can be used as steroid-sparing agents, particularly if the lung disease progresses with corticosteroid monotherapy. 5. Cutaneous vasculitis may not require pharmacologic treatment when manifested as a mild intermittent purpura. Support stockings and avoidance of prolonged standing may suffice. More severe flares may require moderate dose corticosteroids, usually in a tapering dose. Hydroxychloroquine, colchicine, dapsone, methotrexate, azathioprine, and mycophenolate mofetil have potential utility to control recurrences and minimize corticosteroid exposure. 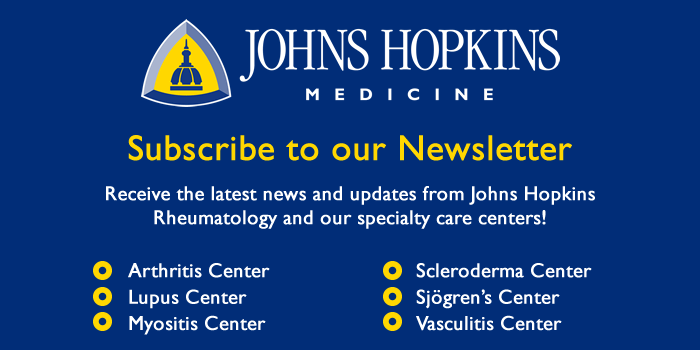 Rituximab is being used increasingly for control of cryoglobulinemic vasculitis in SS. Cyclophosphamide is reserved for refractory cases or those with more serious manifestations.